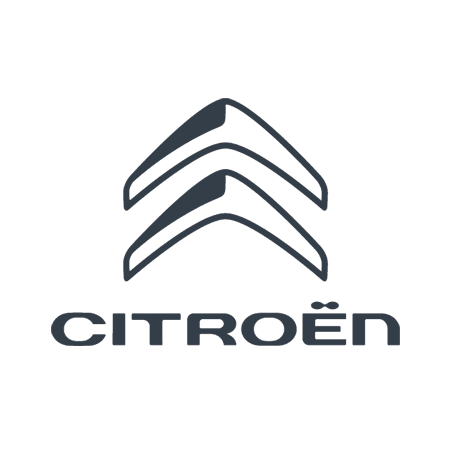 As a trusted partner of the established French brand, Wilmoths Citroën is proud to provide motorists from across Berkshire, Hampshire, Kent, Surrey and Sussex with the full line-up of Citroën new cars, in addition to used vehicles and aftersales services. Across our eleven-strong dealership network in Ashford, Crayford, Eastbourne, Folkestone, Guildford, Hastings, Maidstone, Southampton, Winchester, Wokingham and Uckfield, we offer the complete range of new Citroën cars, from the chic Citroën C1 city model to the versatile Citroën Berlingo Multispace with room for all the family. Whatever your requirements our Wilmoths team members can help you find your perfect new Citroën car with the customisation options you want. We’ll even offer impartial advice on funding your purchase, with our tailored finance solutions and of course, you can book in a test drive in your favourite Citroën whenever you’re ready. We also deliver first-class, affordable aftersales care. From supplying manufacturer-approved parts, to MOTs and from comprehensive vehicle servicing to simple health checks. It’s all about ensuring your vehicle retains optimum performance and safeguarding the value of your Citroën if and when you decide to sell it in the future. For further details about the full range of services on offer at Wilmoths Citroën, take a look through our website or contact us directly. We’ll be pleased to answer any questions you may have and help you find your ideal Citroën.